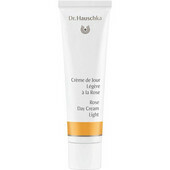 Dr.Hauschka is holistic natural and BIO cosmetics with NATRUE certification. 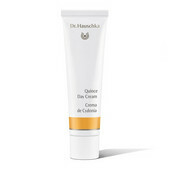 The goal of Dr.Hauschka cosmetics is to stimulate and guide the skin to a healthy, balanced state while supporting its natural processes of renewal. 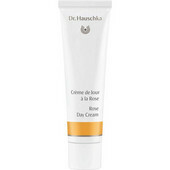 The first Dr. Hauschka products were introduced in 1967. 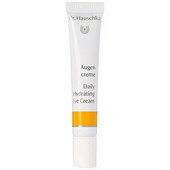 Today you can choose more than 100 different products for skin, body and hair care, sun care, decorative cosmetics and new medical care - Dr.Hauschka Med. 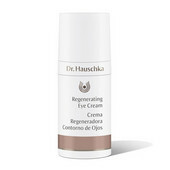 Dr.Hauschka cosmetics is exceptional in fact that it is focused on stimulating the self-regulation process of the skin to find its healthy and balanced center again. 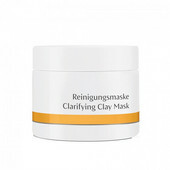 No hiding or disguising your skin’s true condition. Therefore, the skin is not addicted to the external supply of hydration or nutrition. Dr.Hauschka products allow the skin to breathe and renews itself. 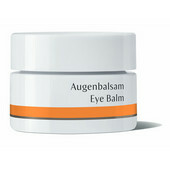 It can help you stimulate your skin’s natural activity to stay vital for a long time. 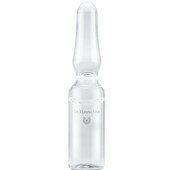 Synthetic fragrances, dyes, silicones, PEG, parabens and preservatives? 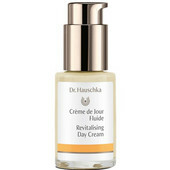 Nowhere to be found in Dr.Hauschka products. 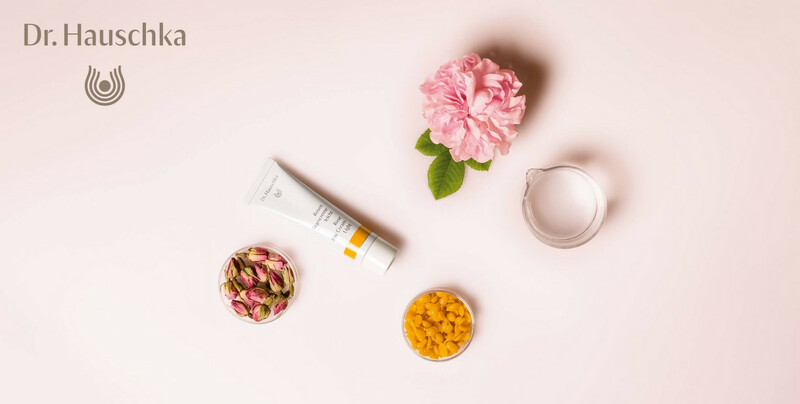 Dr.Hauschka products are made of the medicinal plants, the best natural substances such as Rose, Anthyllis, Marshmallow, Quince and more. 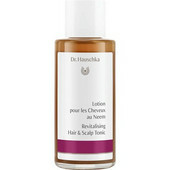 Where possible, Dr.Hauschka sources ingredients from eco biodynamic agriculture or controlled organic farming from own medicinal herb gardens. This alllows them to maintain their high cosmetic quality. And of course not tested on animals. Dr.Hauschka co-founder Elisabeth Sigmund once said: “People need two kinds of beauty – inner and outer.” And we truly believe this: if you care for your skin with valuable natural cosmetics, look after yourself and find your inner balance, this is also reflected in your outer appearance.